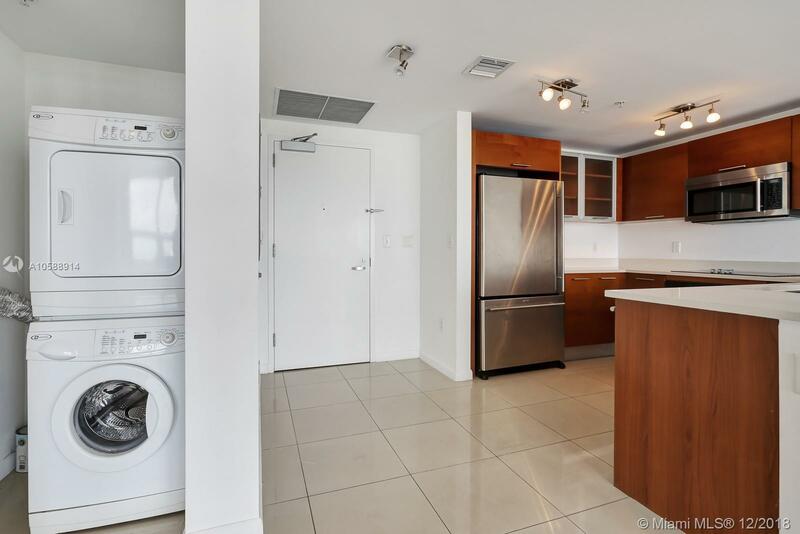 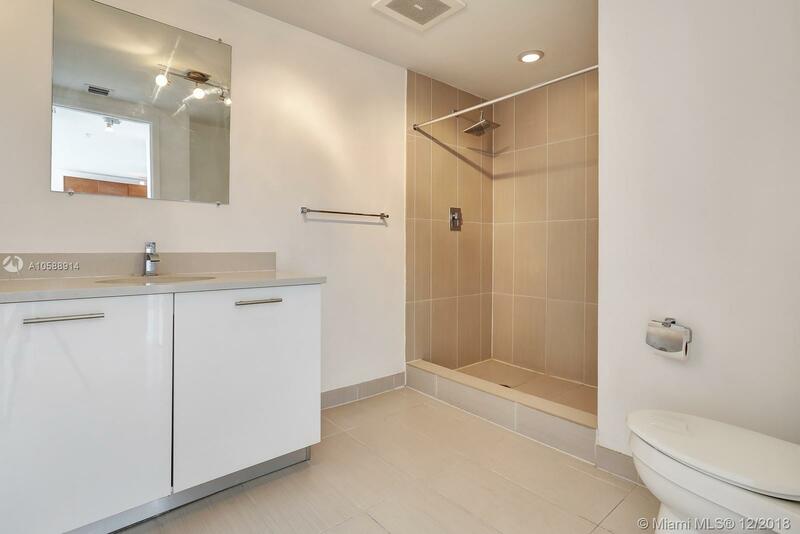 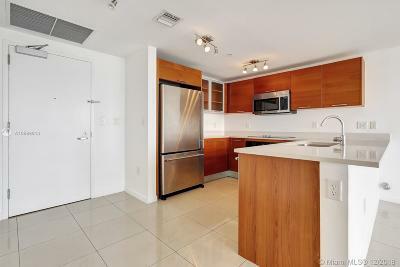 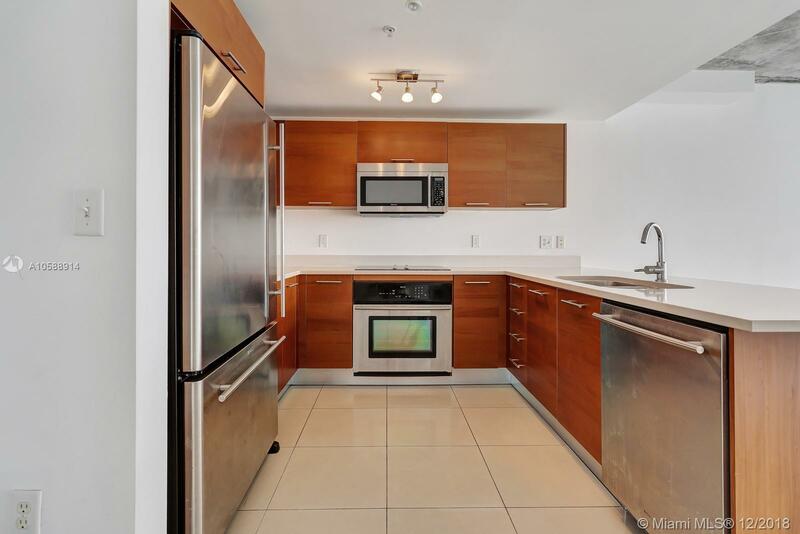 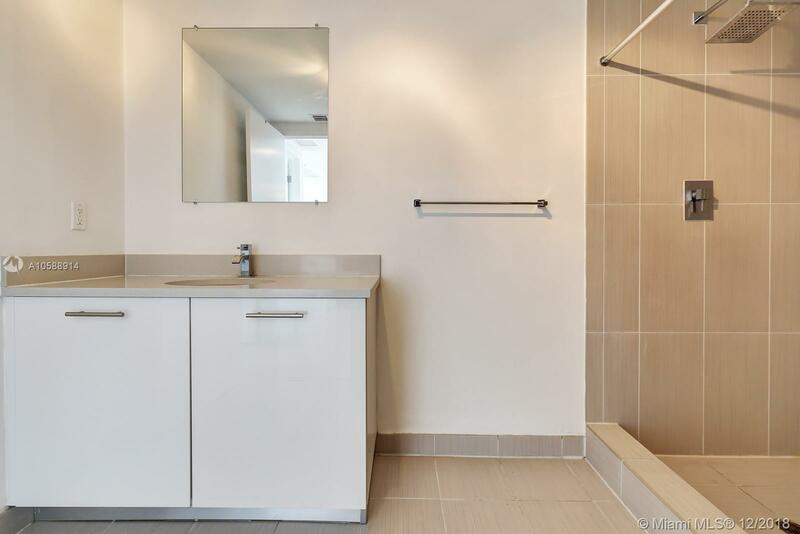 Stunning 1 bed one bath features Italian style kitchens w/ upgraded stainless steel energy efficient appliances, custom wood cabinetry and stone counter tops. 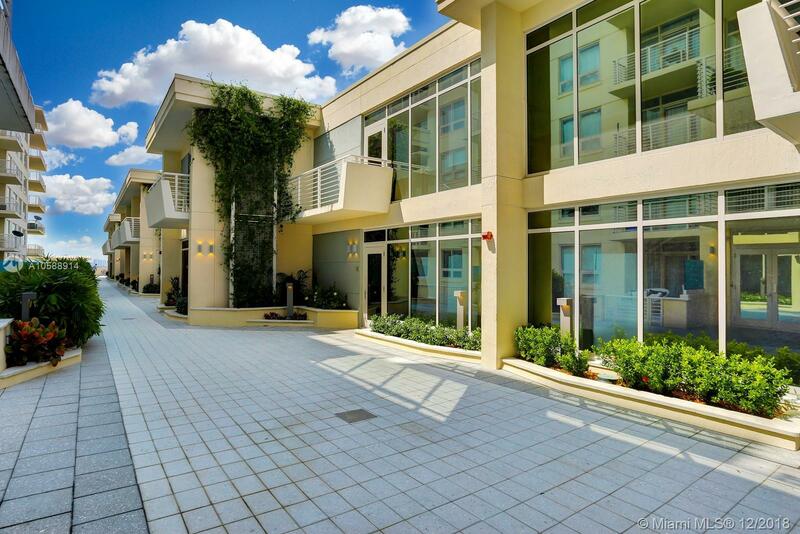 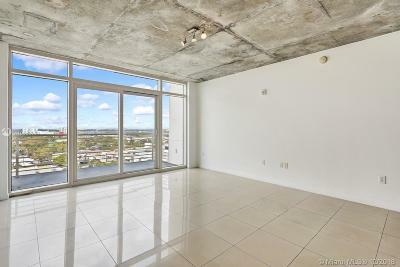 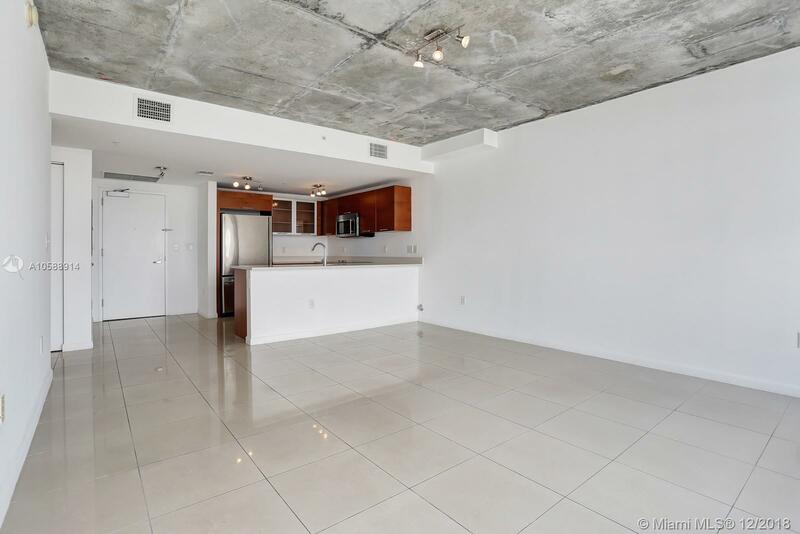 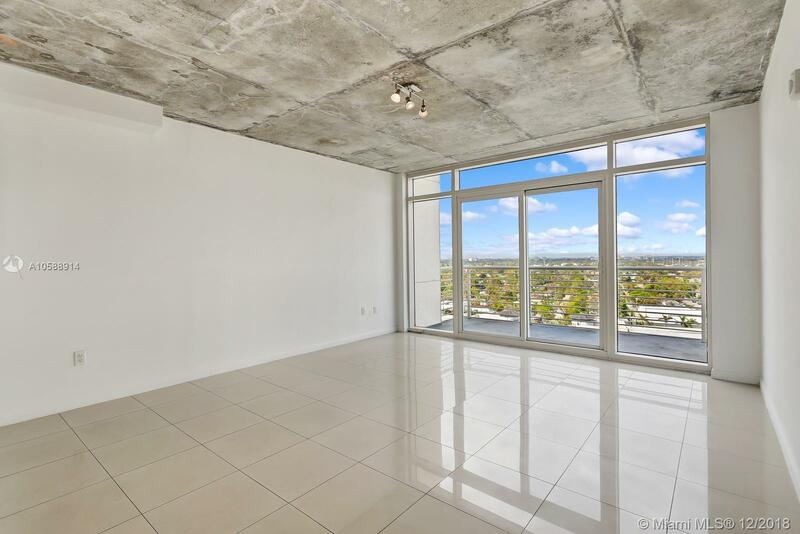 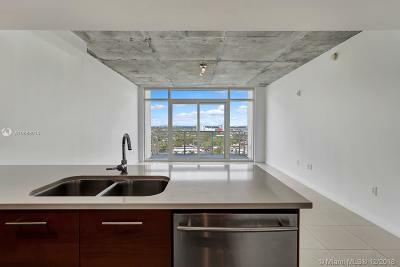 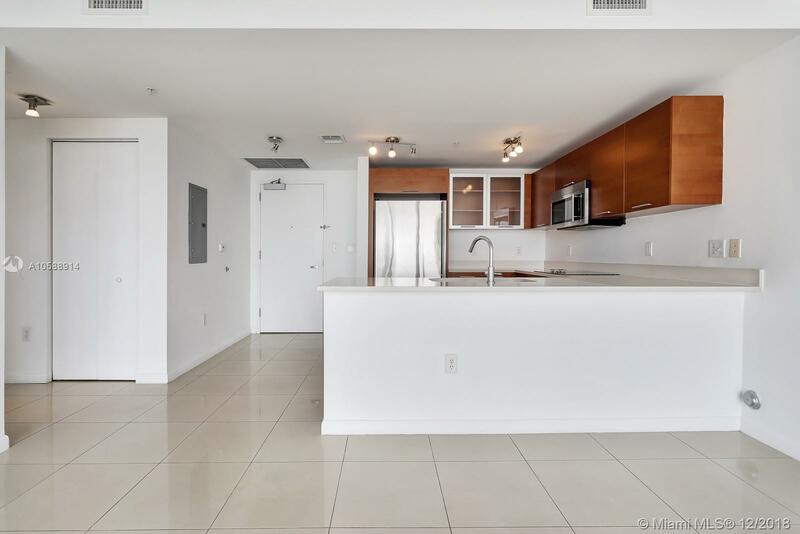 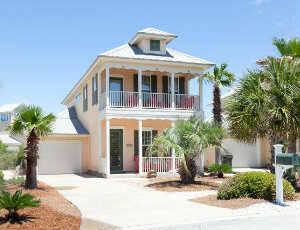 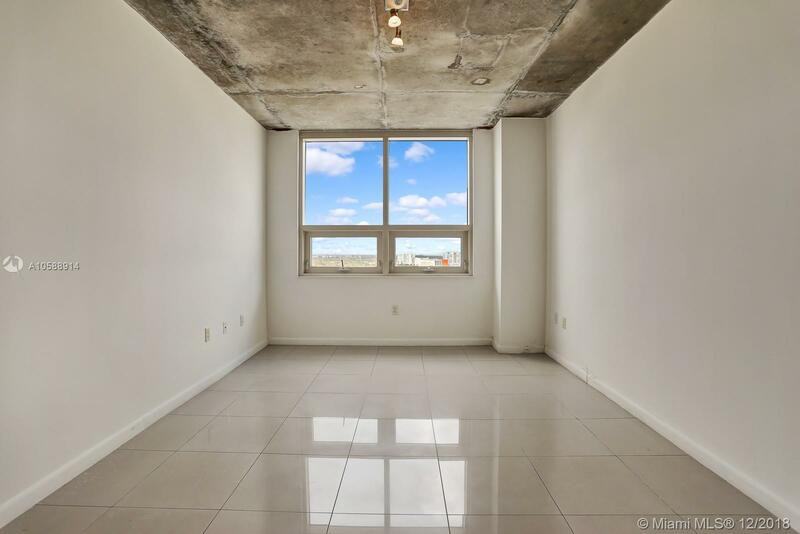 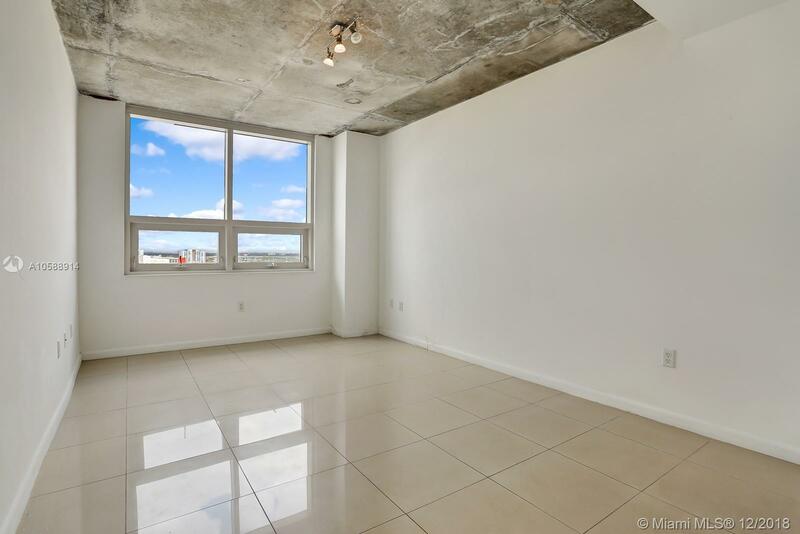 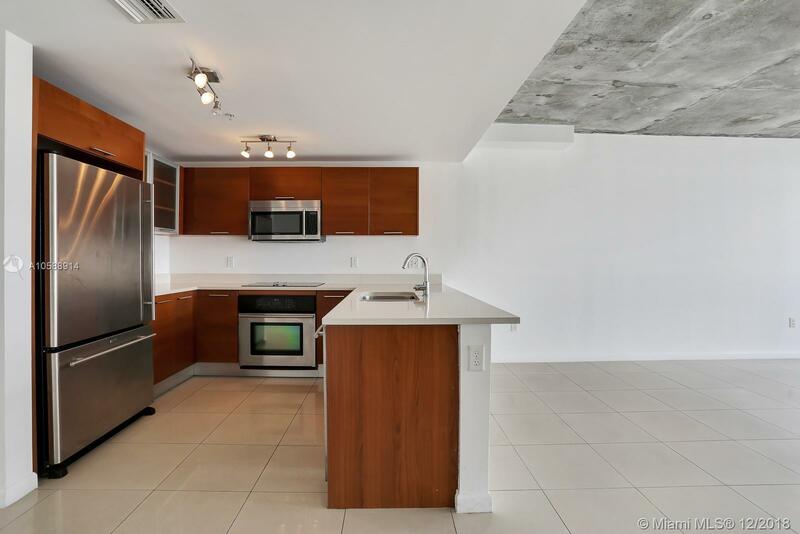 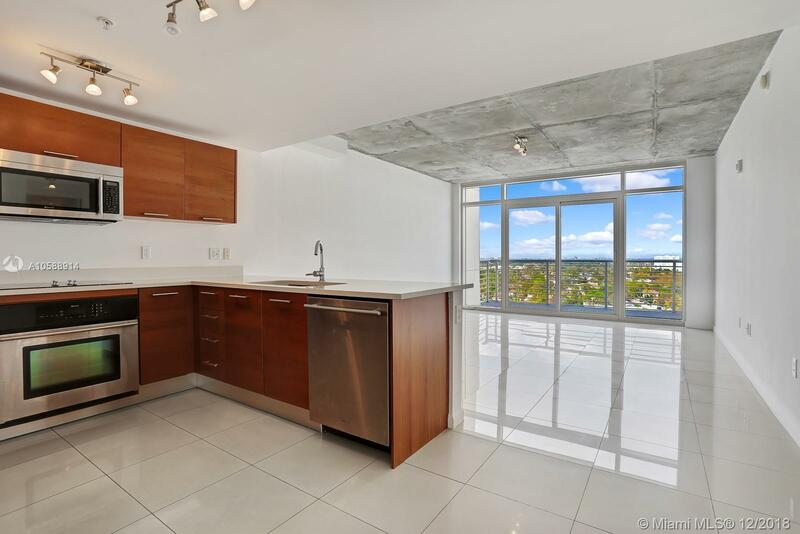 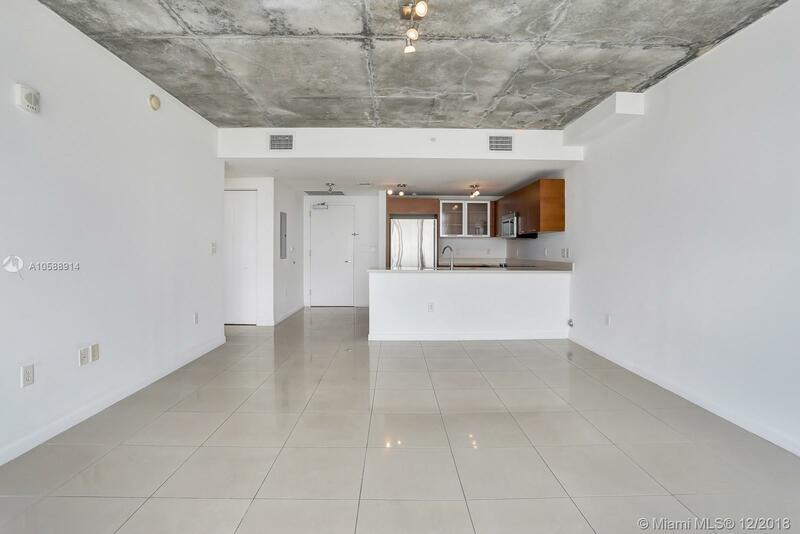 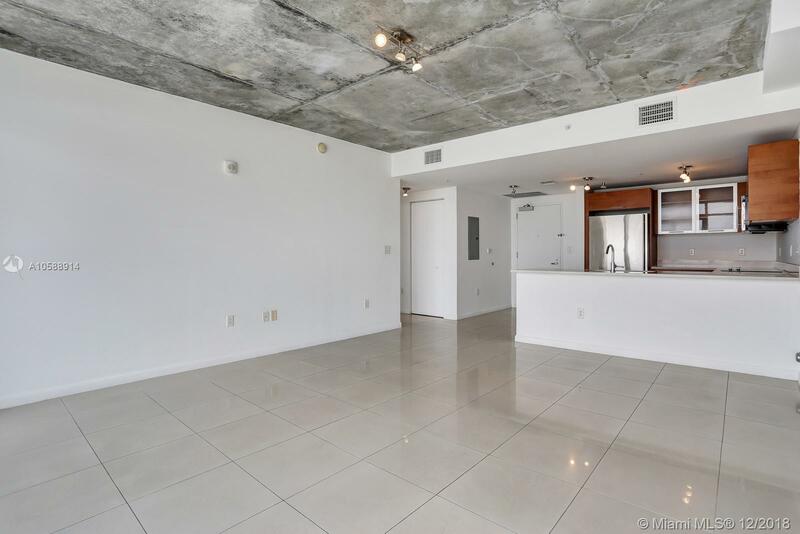 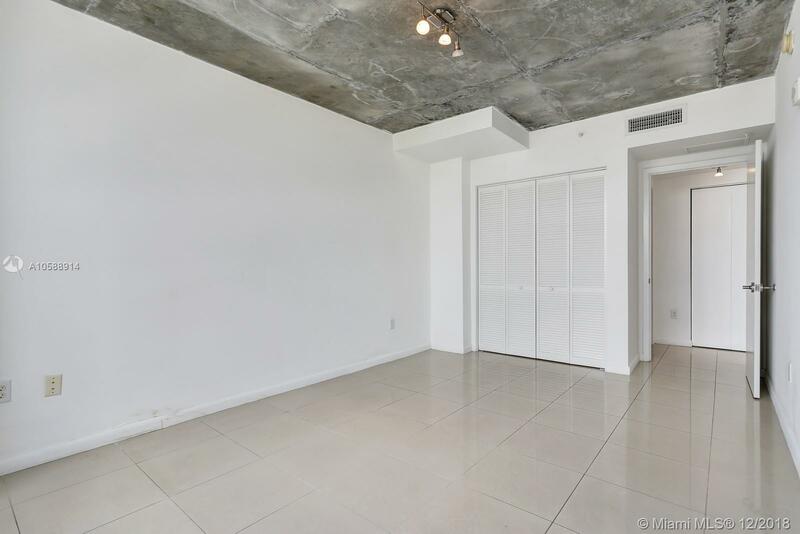 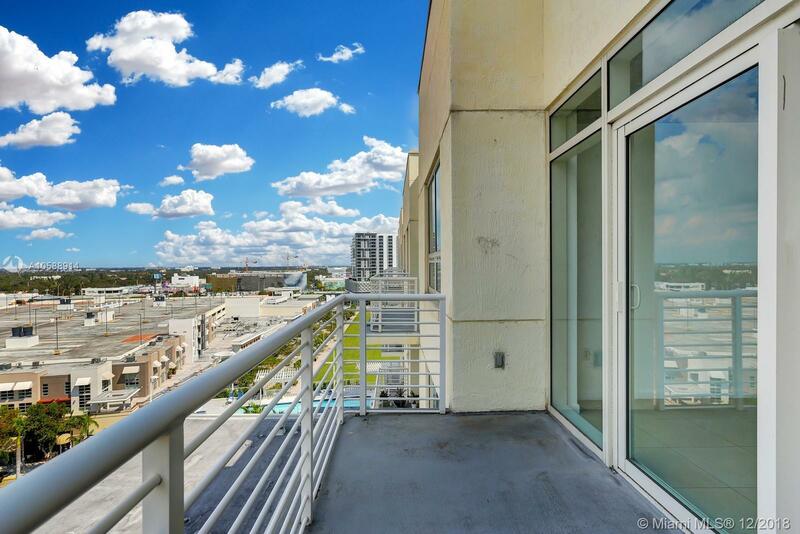 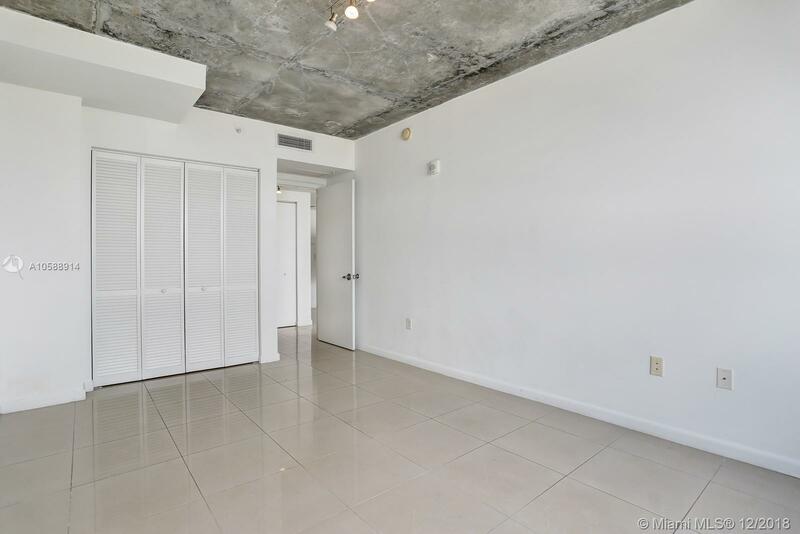 Unit has 10ft ceilings with exposed concrete and spacious private terrace with an open view. 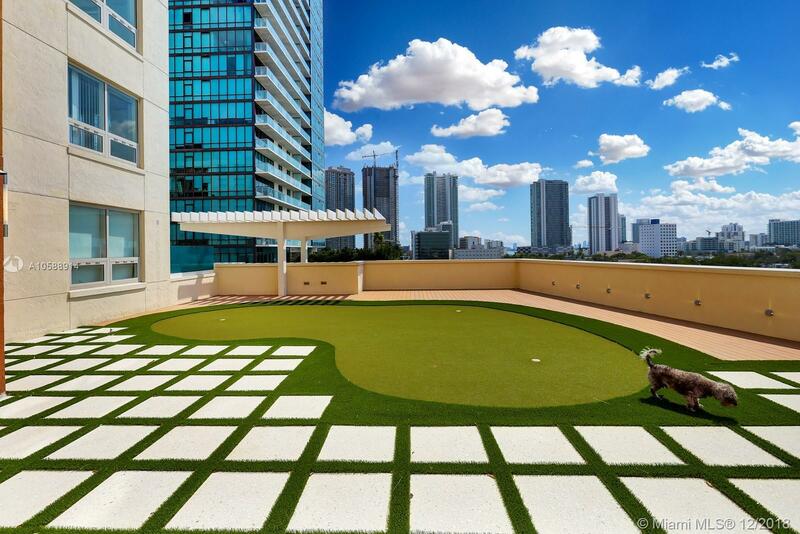 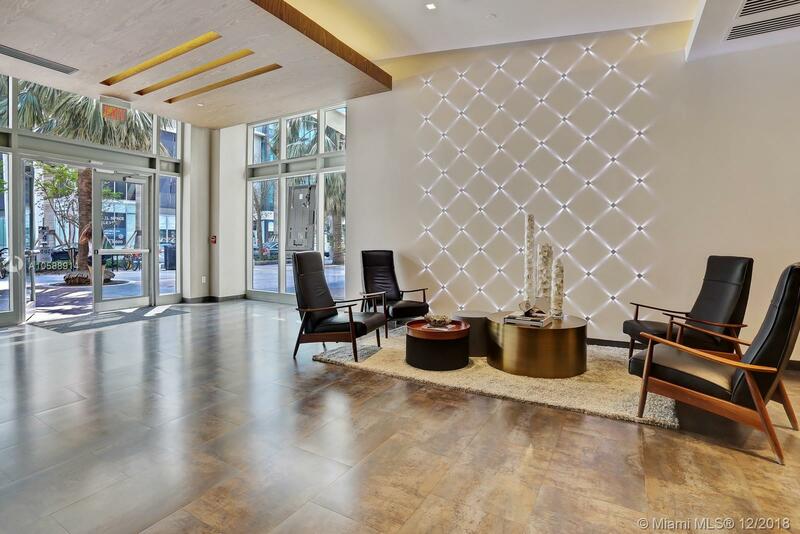 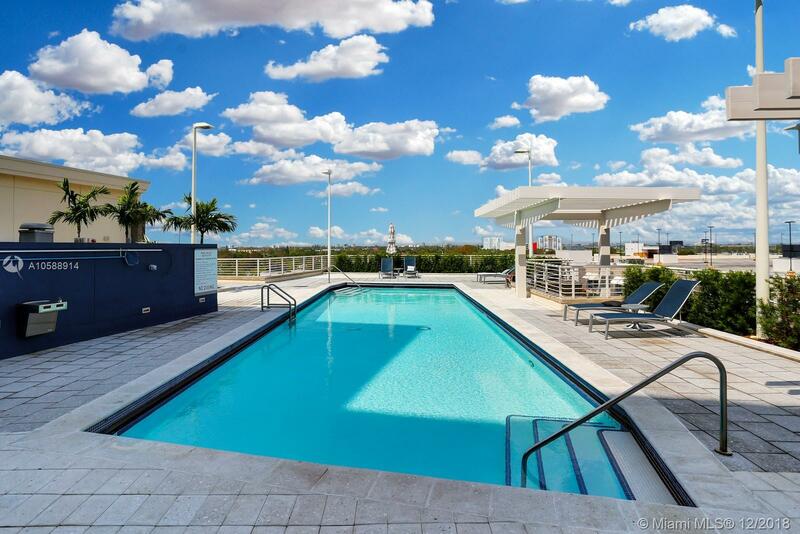 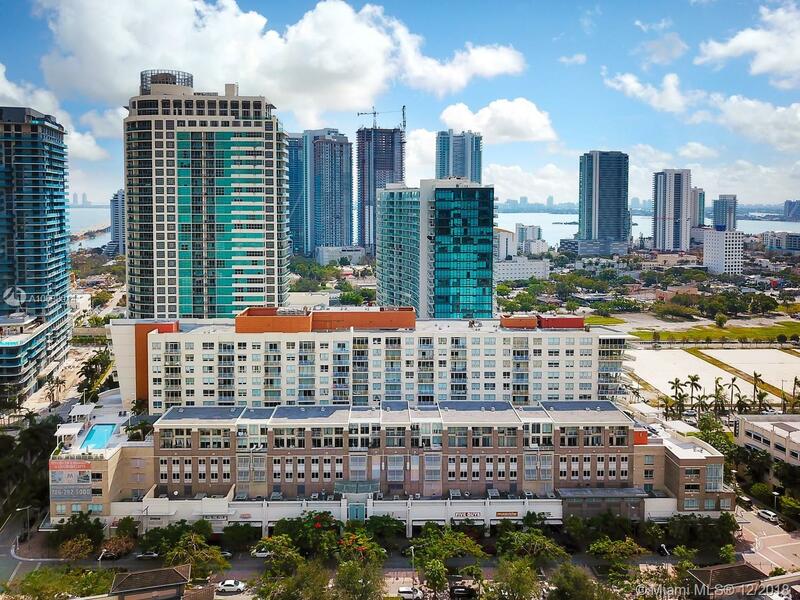 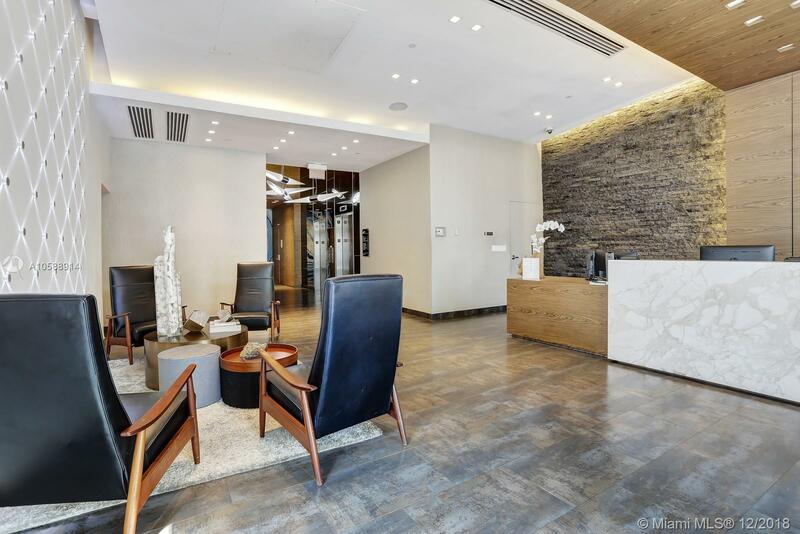 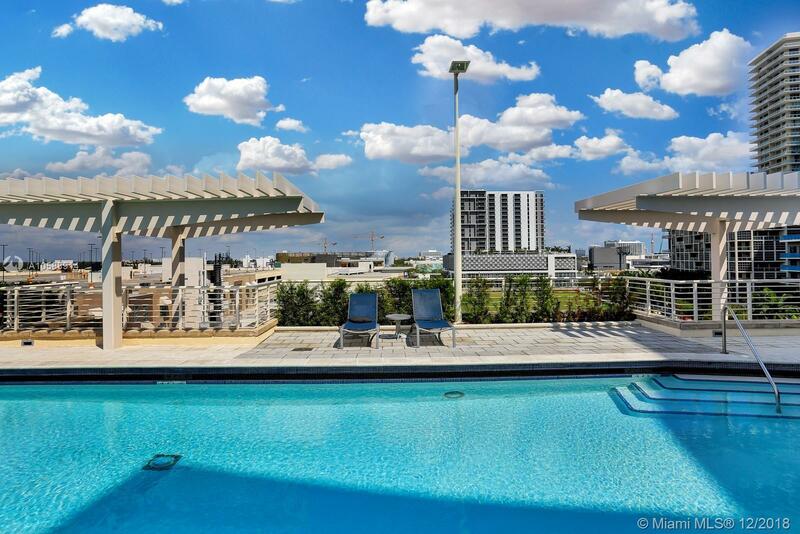 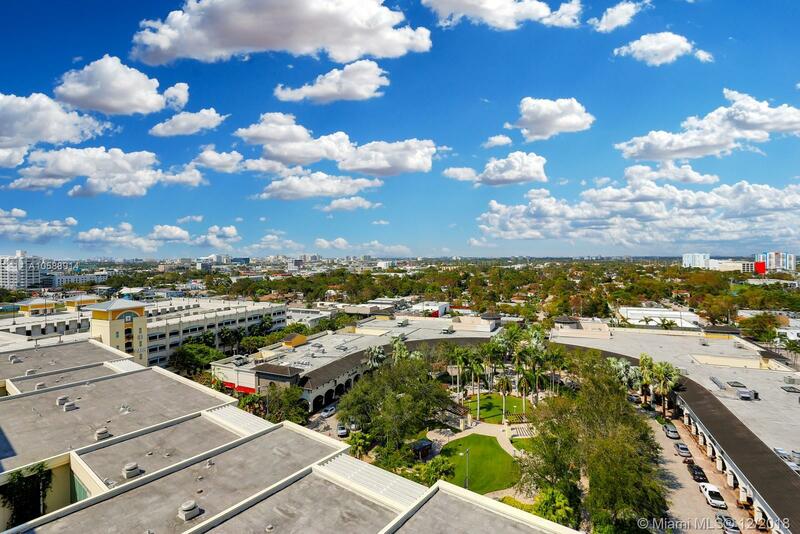 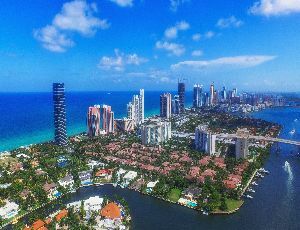 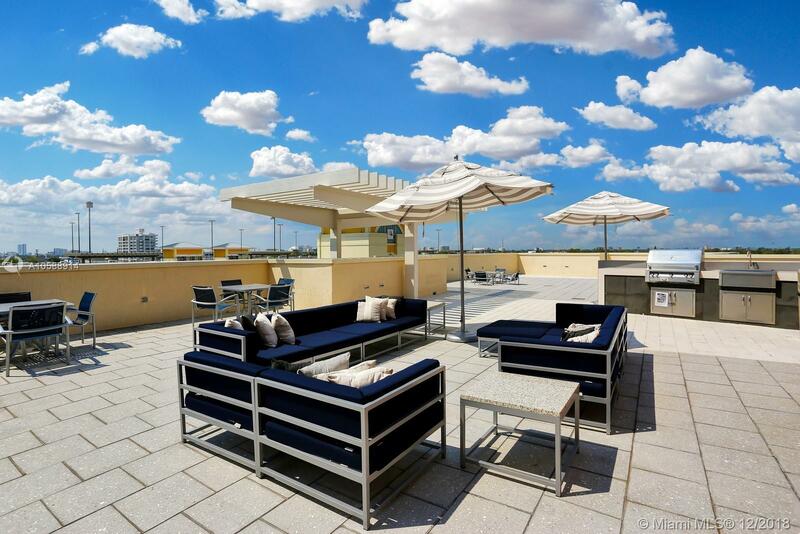 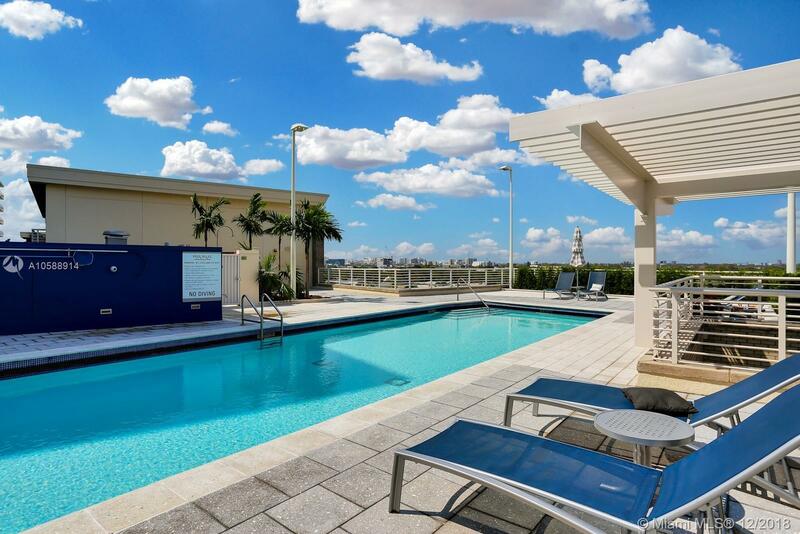 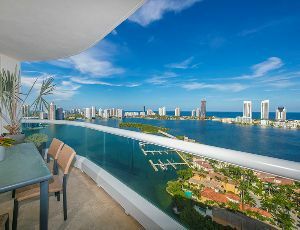 Building has 24-Hour concierge and security, chic modern lobby, covered gated parking, rooftop swimming pool, state of the art fitness center, BBQ, and mini golf. 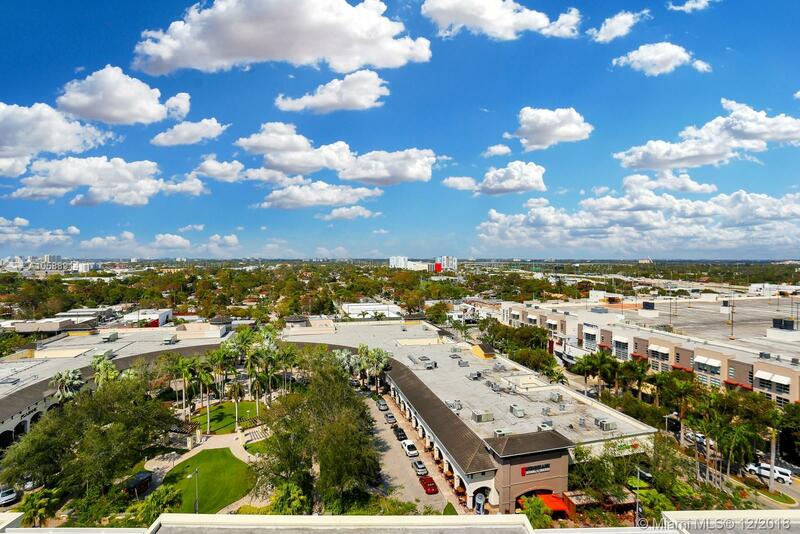 Ground level restaurants and shops. 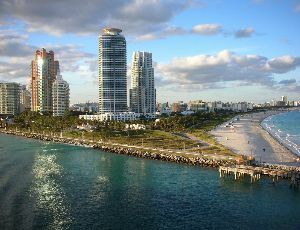 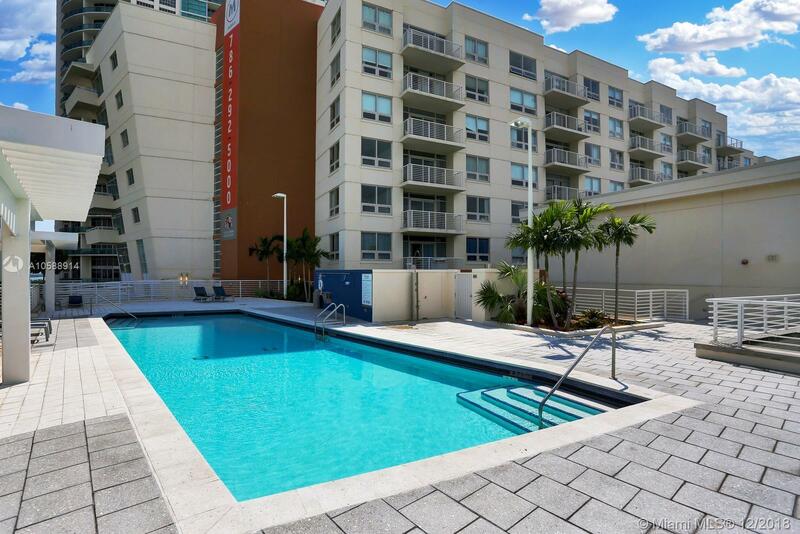 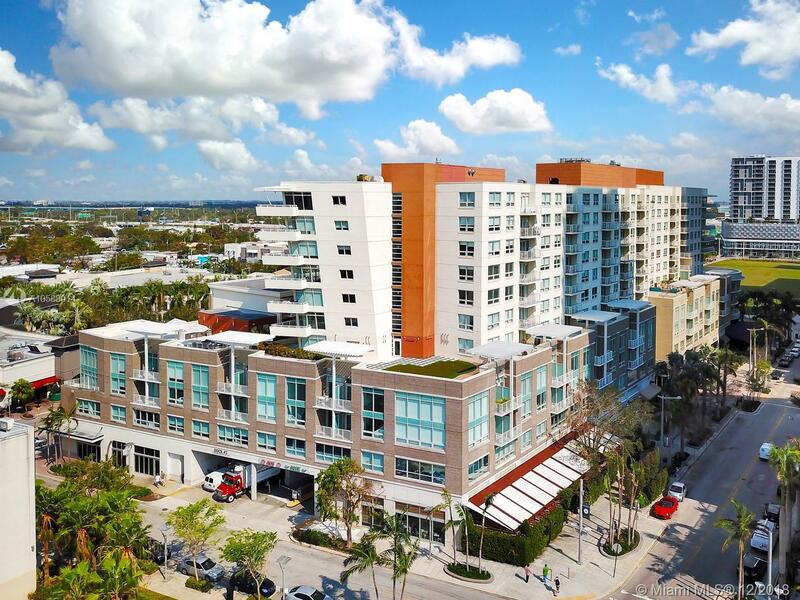 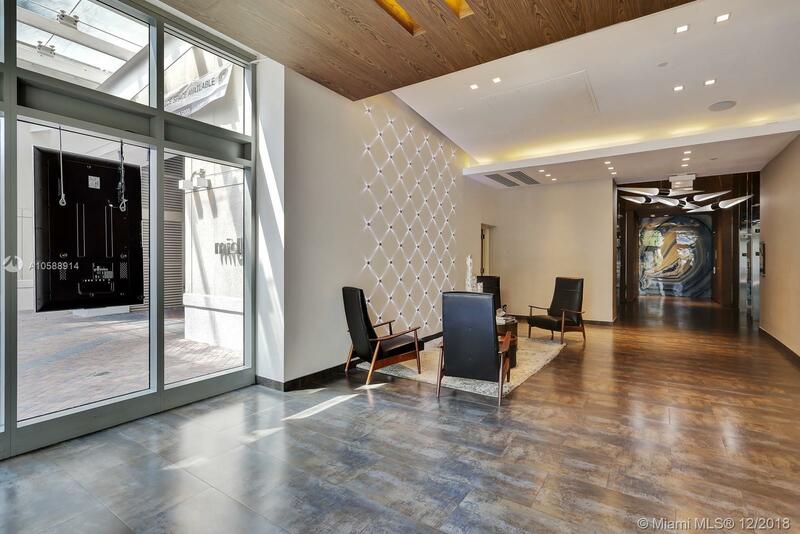 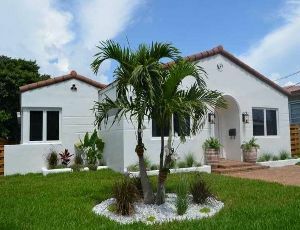 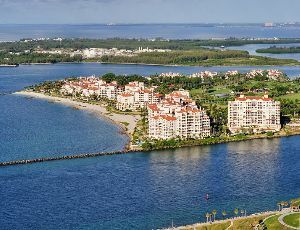 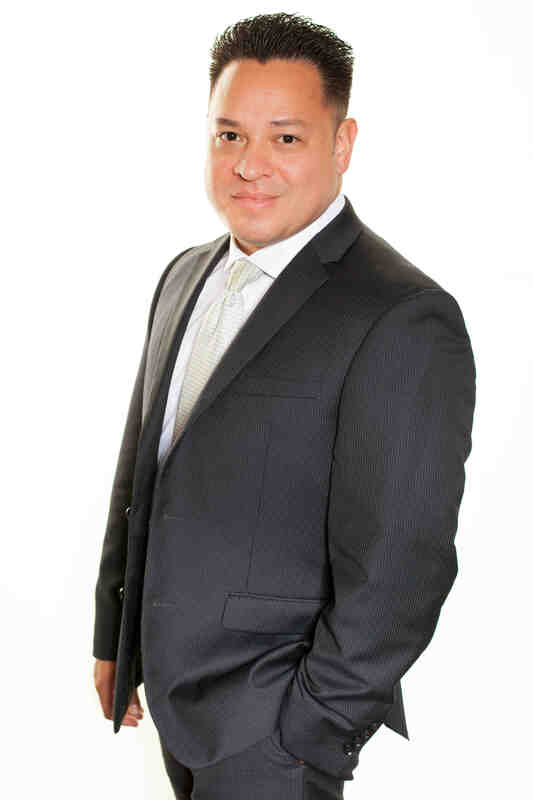 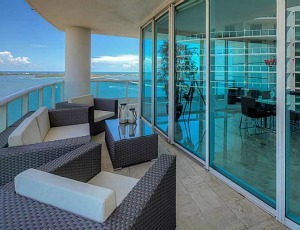 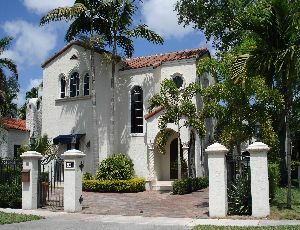 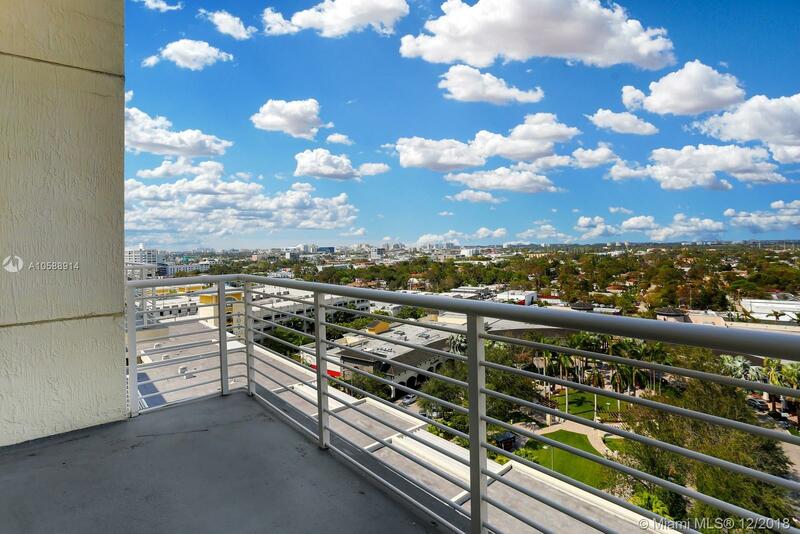 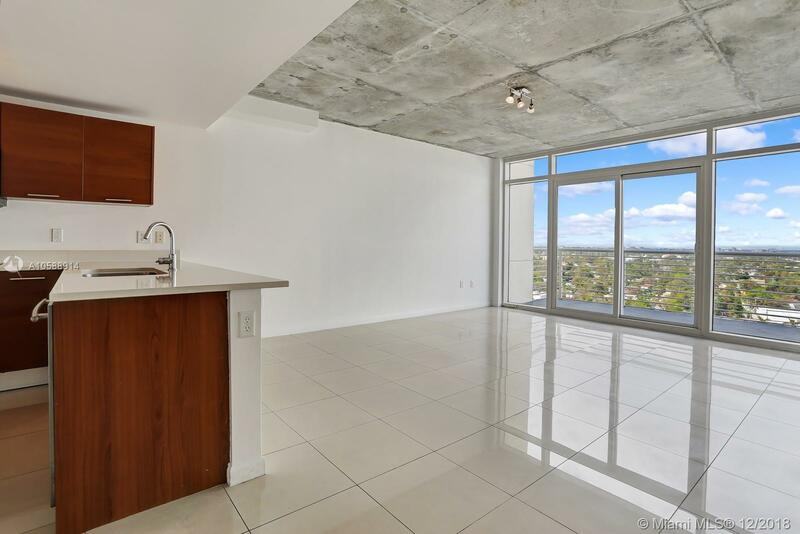 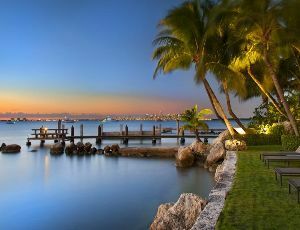 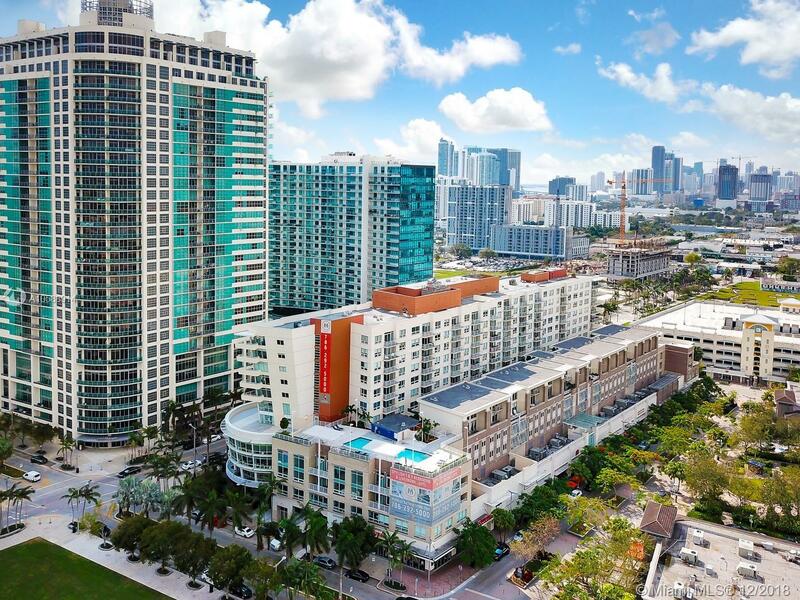 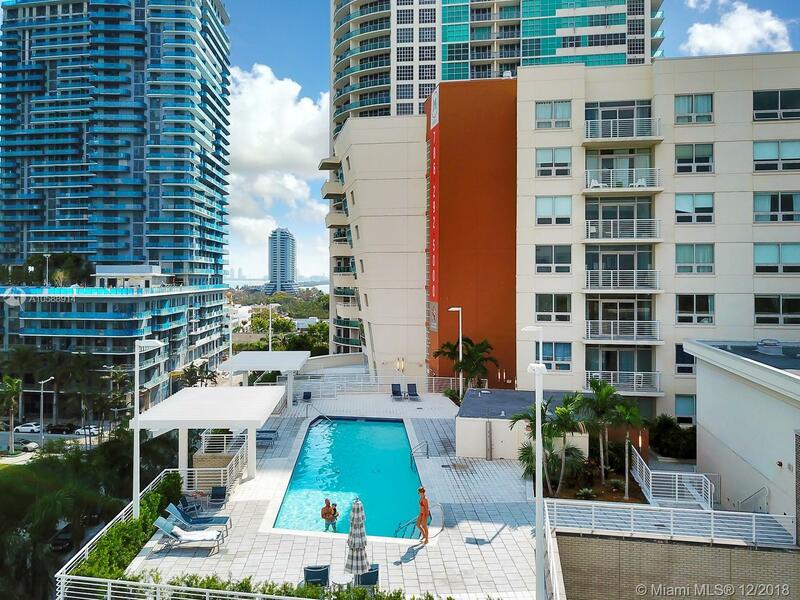 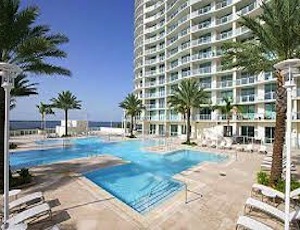 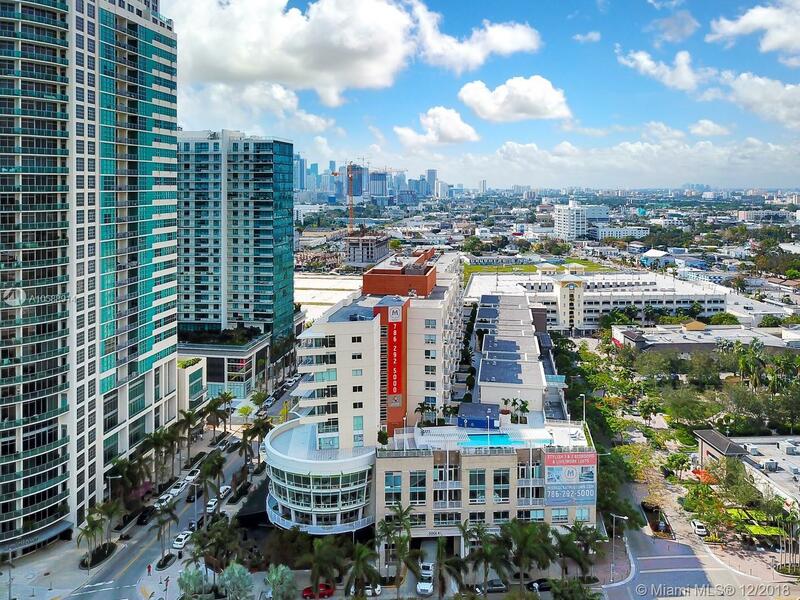 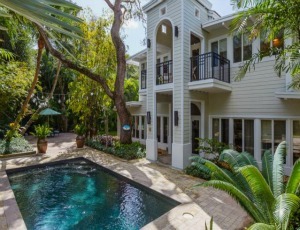 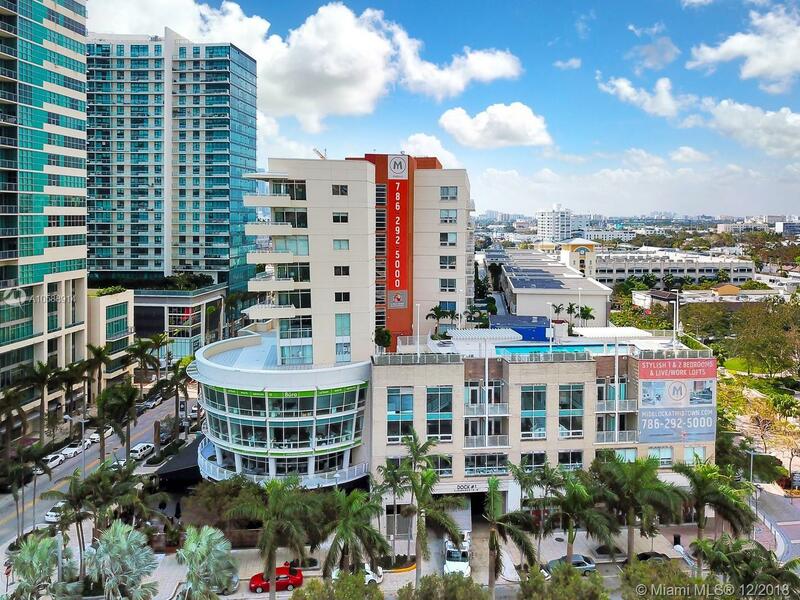 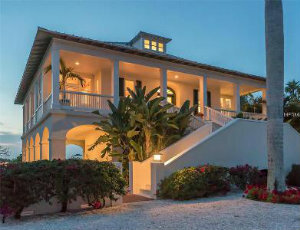 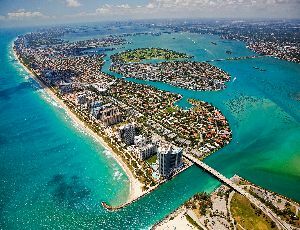 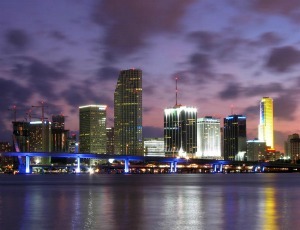 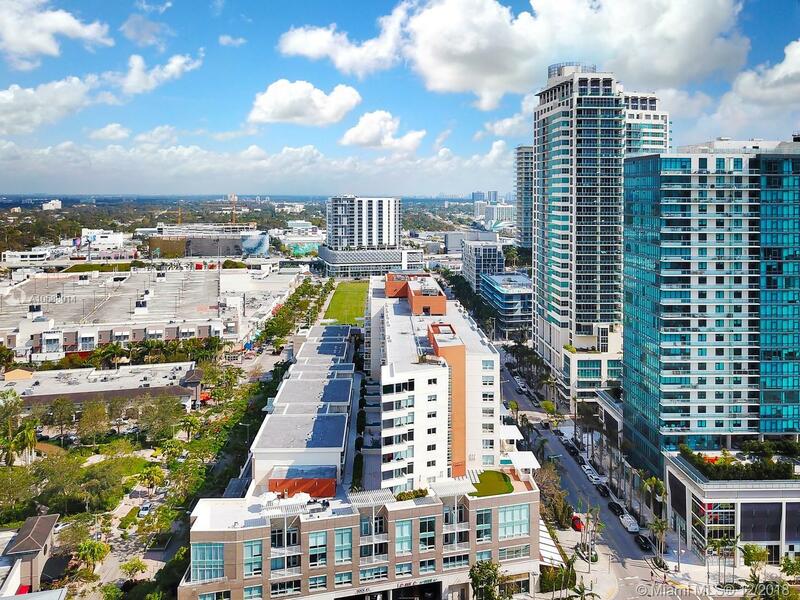 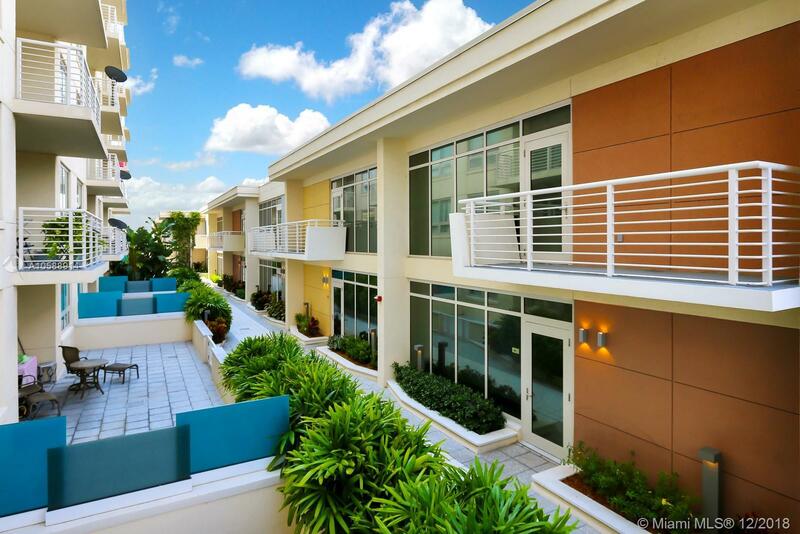 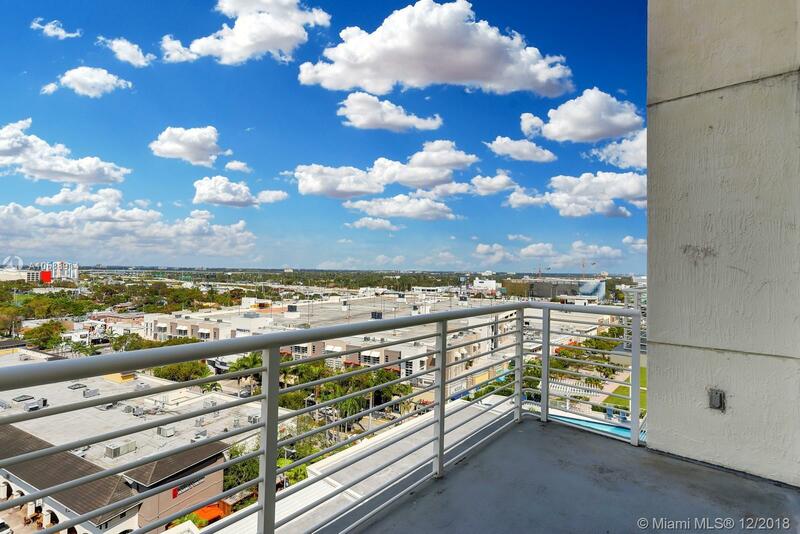 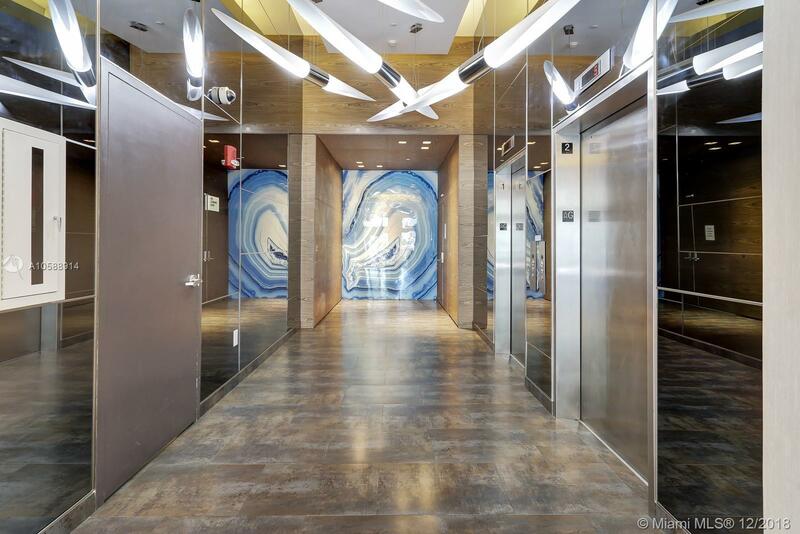 Located near the other Miami trendy neighborhoods: Design District, Wynwood, Brickell, and South Beach.